Peter Thomas Keaveney travelled to Donegal to have a look at a Teagle Toucan, which by Vaughan family have operated for almost 20 years. 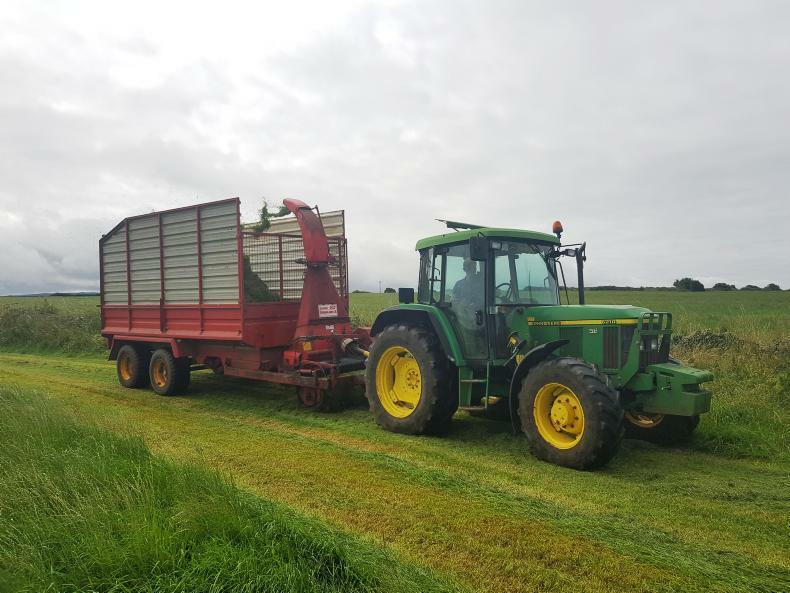 Drew Vaughan’s Teagle Toucan picking second-cut silage in Ballyshannon, Co Donegal. 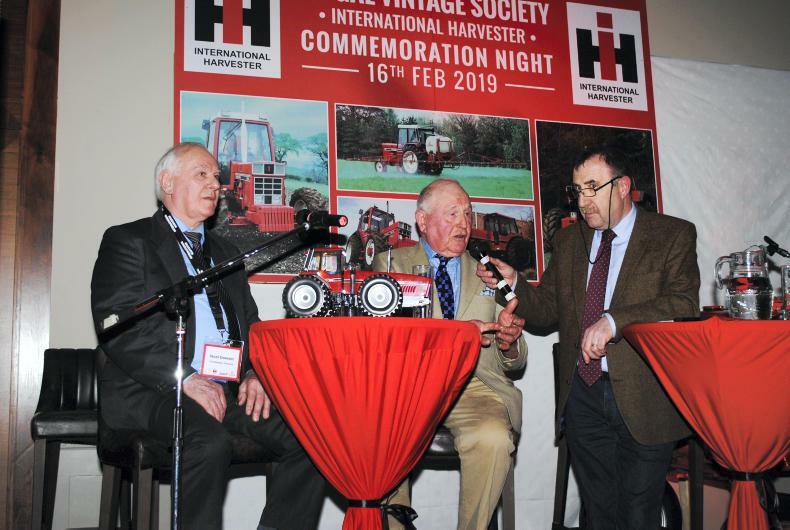 The heritage of the International Harvester range of tractors and the brand’s more than 100-year history in Ireland was celebrated at last weekend’s Fingal Vintage Society’s commemoration night. Noel Dowzer of Dunlavin, Co Wicklow, a former IH dealer with Tony Carton, a former employee of JH Saville, the Irish IH importers up to 1980 with compere for the night Michael Moroney at the Fingal Vintage Society IH Commemoration Evening.